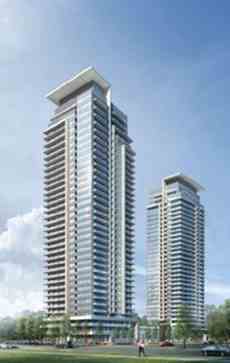 Pavilia Towers is a new condominium development currently in preconstruction at Highway 7 and South Park Road, in the prestigious Thornhill area. The project is being developed by Times Group Corporation. 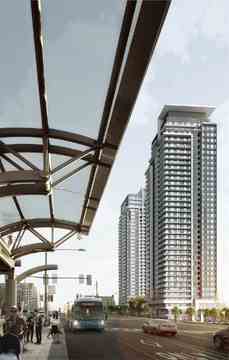 The project will be a tower with mixed condo units. Pavilia Towers will be the epitome of elegance and luxury – featuring sleek, modern suites, with the finest finishes and enviable amenities. Amenities like Indoor Pool, Party Room and Gym.